It ‘s less than three days to the start of The Tour de France and our campervans have been heading off to Utrecht in Holland for stage one at a steady trickle. The final few are lined up and ready to depart tomorrow. Even if you have absolutely no interest in cycling, if you are coming to France you MUST watch at least some of it on TV. Watching Le Tour as it winds through the countryside, villages, cities and mountains of France is a real inspiration for trip planning so give it a try. 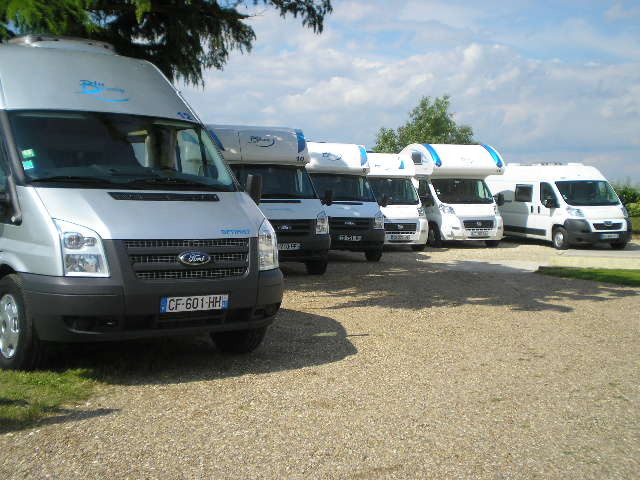 If you feel so inspired you’d like to follow Le Tour in 2016, book soon or it might be too late (next year it clashes with the UEFA Football Tournament so motorhomes will be as rare as hen’s teeth from mid-June to late July!). 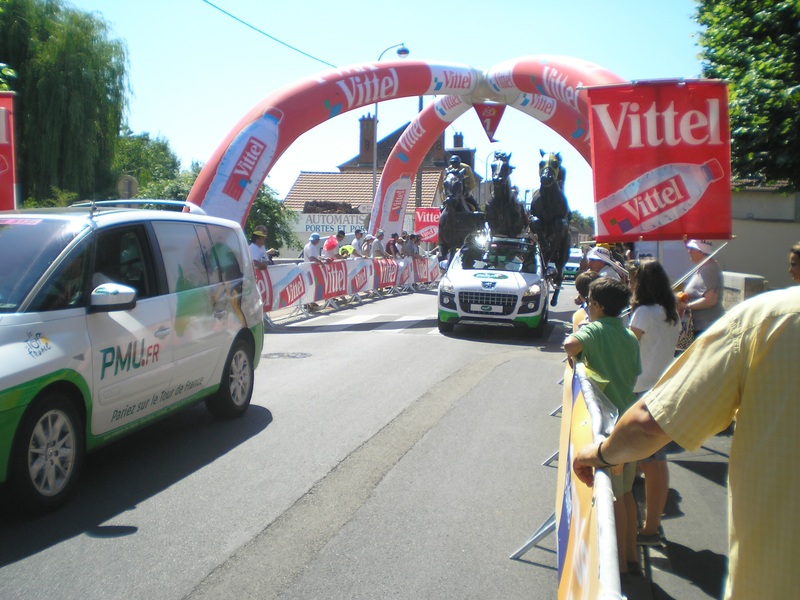 Enjoy the incredible spectacle of The Tour de France and look for our motorhomes on the TV!